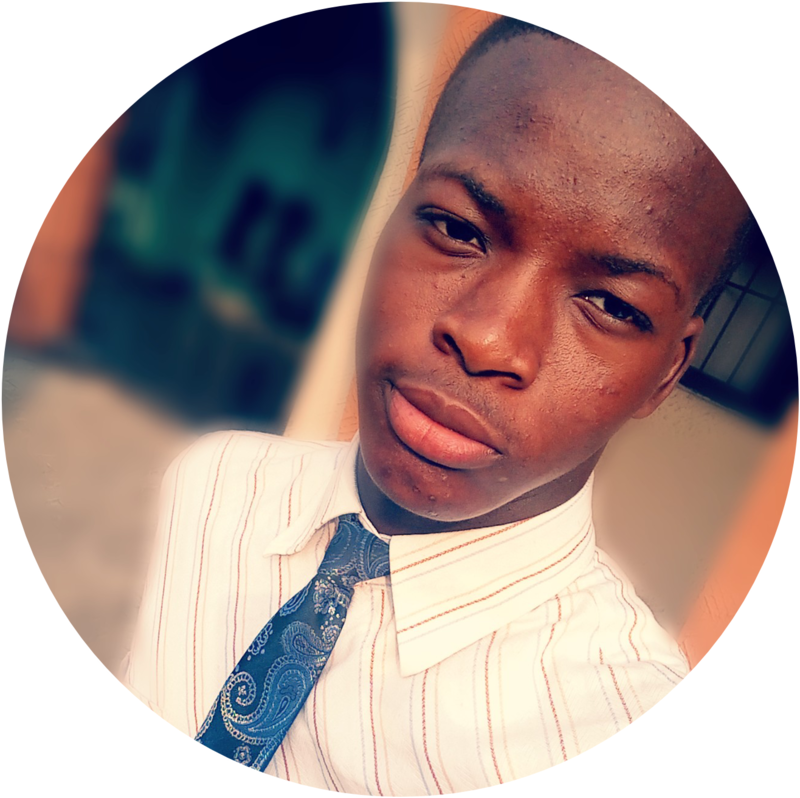 We all know how well our bills amount up, because of electrical charges, especially when most persons claim that they get estimated bills, in Nigeria. 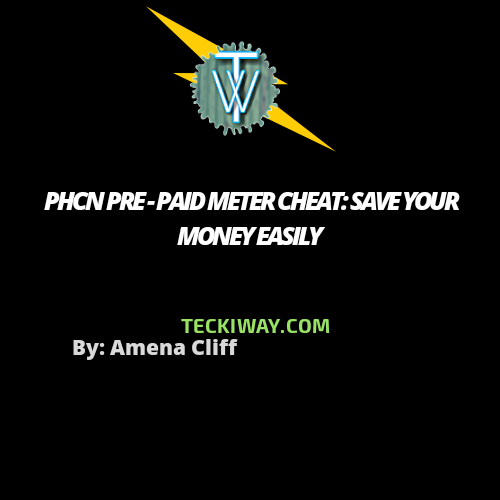 So we came up with an amazing PHCN prepaid meter Cheat. Don’t get the word ‘cheat’ wrong, am not going to teach you any Illegal way to bypass your payment or not spend your credits at all. This article simply contains ways you can save more energy (more money) by cheating the meter, but definitely not breaking the law. I have once wondered how we can be able to reduce consumption on our prepaid meter in Nigeria. What are these PHCN Prepaid Meter Cheats that don’t break the Law?
. 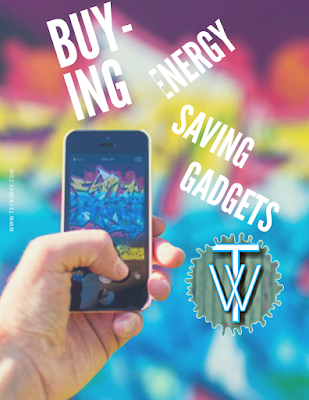 Buying new or replacing Gadgets with Energy efficient gadgets. Now that we’ve seen a preface on how to solve our energy problem let’s look deeper on those headings. 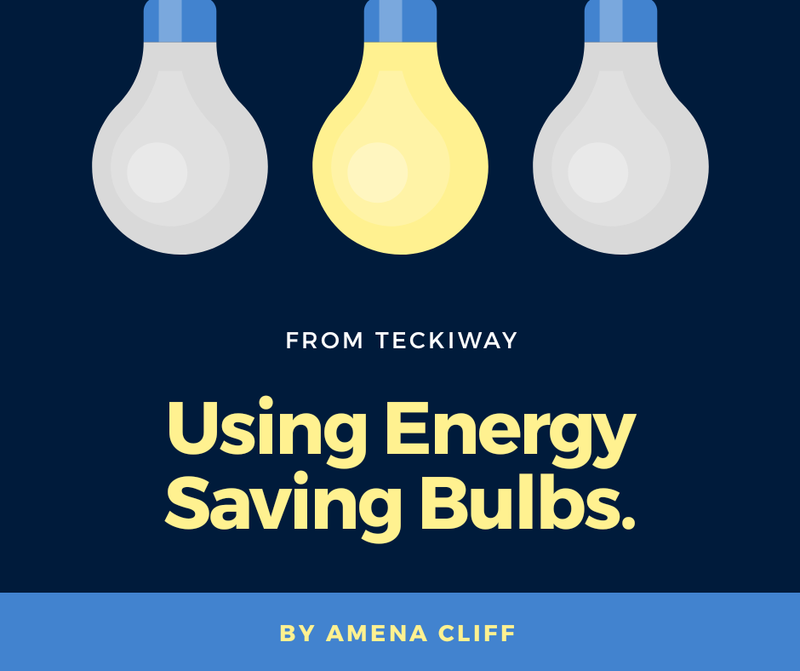 Each bulb has its own capacity, so the type of bulb you buy can greatly have an impact on your consumption. There are different types of bulbs (rated with watts). 500w *6 =3000 or 3 kwh. So it consumes a lot of money if you look at it from a bigger picture, you haven’t added other gadgets, and the charges added per month. But if we replace, the 100w bulbs with 5 20w bulbs we will save a whopping N936. You see how much you can save with using this technique? 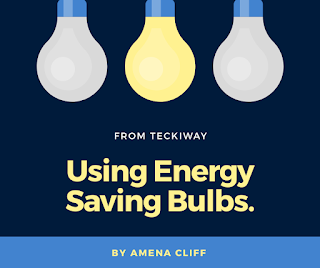 As much as changing your bulbs can help to reduce consumption, so can being wise while buying new gadgets and also replacing gadgets as well. Don’t care more about the price of the gadget; you can save a whole lot of money choosing carefully. So next time you go for shopping check out for the power saving rating, or specifically ask the seller to show you a hit list of power saving gadgets you can buy. But you may have these high energy consumption gadgets already; you could also save yourself money, by replacing them, with power saving gadgets. TV and computers consume more energy as we use them for long, so make sure they are around 20w when replacing not those big loads of 90w, they just consume your energy more and pile up bills for you. Yes, I know that these power saving gadgets are a little bit expensive, but with them, you save more money than you used to buy them Over Time. Thermostats are incorporated into most home gadgets, to stop them from operating continuously. This isn’t the major function, but it does save energy. For example if you are ironing your fine shirt, and the iron gets hot, the thermostats switches off the iron, until it cools down, and then it turns it up again. So let’s say it follows the principle of Linear Expansion, as it (the thermostat being a metal) increases as the heat increases and vice-versa. So during that time when the device is switched off by the Thermostats energy is saved, so imagine if your iron’s or Fridge’s thermostat doesn’t function, you can’t save energy this way. So make sure your thermostat functions. I know very well that security lights are super useful, and I recommend putting them on. But the fact remains that this is a solution in 2 ways. Yes, as our point stress, make sure that your bulbs are energy saving bulbs, so that you can conserve more energy. I can as well say that, I learnt this for my Mom, she always reminds us to switch off the lights before we sleep or as soon as we wake up. This is because some leave this on throughout even at early morning like 12 am to 6 am, who is using the lights? Ghosts? Some don’t even switch it off at all. So make sure you reduce the usage of your Security Lights. Yes, we have habits that are sometimes termed, bad. Leaving the room with our lights and fans switched on, watching TV over Nights, or probably sleeping off half the night, leaving the ghosts to watch the Movie huh? These are habits we have to avoid, to save energy with our prepaid meter. These hacks are cool; you can save a ton of money following these steps, and yes, don’t forget to save it. These are the PHCN prepaid meter cheats and I would appreciate if your friends using this system can also see this and save energy with prepaid meter. I’ll be ready to answer any question regarding this topic, or have you tried this before? Got any experience? 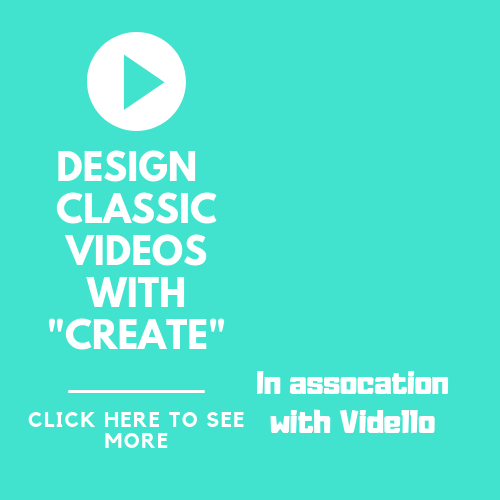 You can share it in the comment section below.